Anyone Else Notice Google’s Luciferian Search Display? I tried to find some information on the gentleman that is being celebrated, Oksar Fischinger, and I couldn’t really find anything other than he worked with Disney and lived in Germany during the Nazi occupation. He was a famous animator, filmmaker and painter. 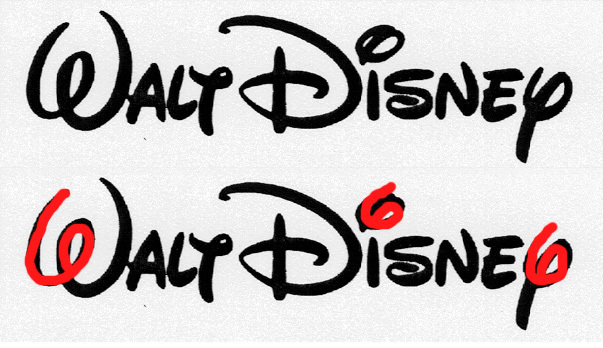 We know Walt Disney was a Free Mason and that there were movies created by Disney specifically to be used for mind control. It says on his Wikipedia that Oskar worked on Disney’s Fantasia, which was analyzed by David Wilcock once to be a blatant use of mind control symbols. So perhaps he was in on some of that stuff but either way it is interesting those symbols were used in his remembrance banner on Google’s homepage. Just wanted to put this out there for information’s sake. Thanks for checking it out and much love!